Back to school is always a monumental event in our home, but this year it’s even bigger now that TWO of my guys are heading off to school at the end of the month. The littlest brother is following big brother’s footsteps and carefully planning out his back to school items like sneakers, backpacks, and of course his lunchbox. Two big boys in school is twice the packed lunches which means more pressure to get creative, especially for my little picky eater. 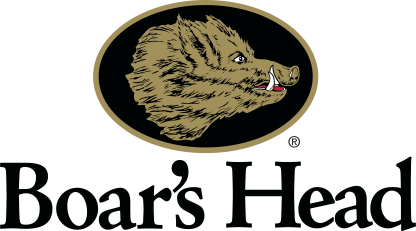 Fortunately, I’m counting on Boar’s Head to bring excitement (and full bellies) to our home lunches this year! My son has taken home lunch just about every day since he’s started school. As you can imagine, it can sometimes get boring with the same ol’ thing for 180-something days. This year, as my little guy heads to school, I have to think of very creative ways to send his lunch. 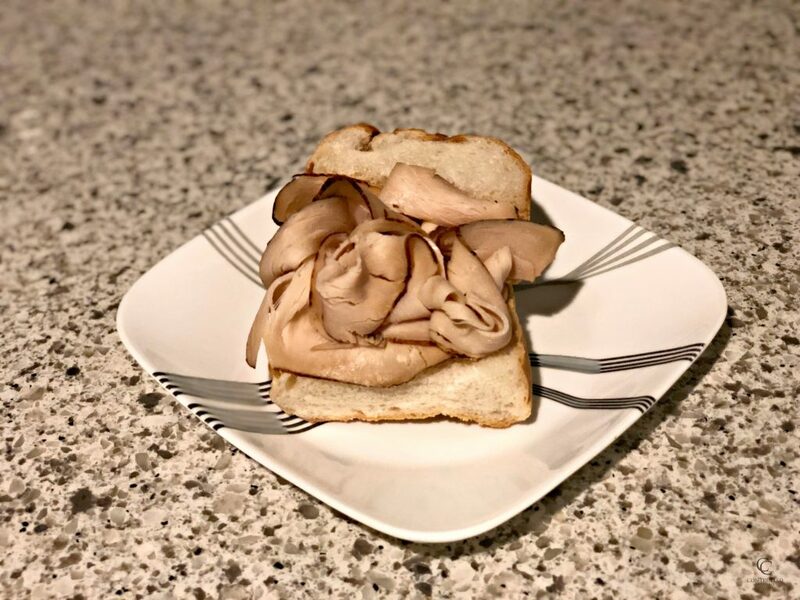 My oldest was always a great eater and believe it or not, is super content with his Boar’s Head Maple Glazed Honey Coat Turkey Breast and mustard sandwich. Once in a while he’ll venture out and want to try something else, like the Boar’s Head Cajun Smoked Turkey Breast or the Boar’s Head Blackened Turkey Breast. Either way, you get my point, he’s a strictly turkey sandwich type of guy. He likes turkey so much that he rarely wants to put cheese with it. However, his little brother is another story. My soon-to-be school attending little guy is my pickiest eater. He thrives on variety and rarely wants the same thing two days in a row. While I’m robotically making his brother’s turkey and mustard sandwiches, I’ll be trying out different options to make him excited about what’s going into his new Avenger’s Infinity War lunchbox. I love that Boar’s Head is a brand I know and trust. Read more about the history of Boar’s Head and how their quality products are made with the finest ingredients. 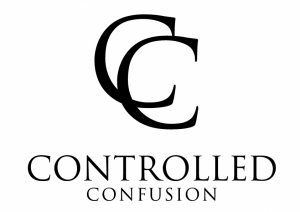 They offer a variety of products that my kids love, and inspire parents like me, with unique effortless recipes. Boar’s Head has a whole host of Nutritional Benefits, and has meats, cheeses, condiments, and spreads that are gluten-free! 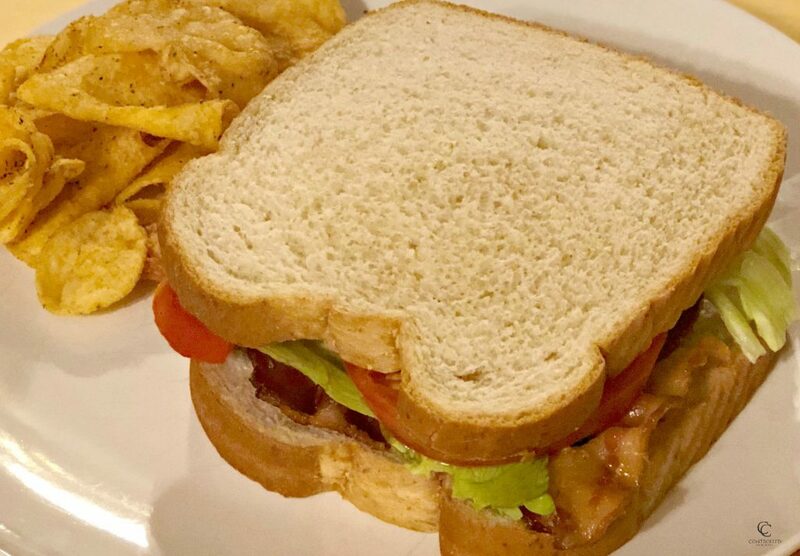 Boar’s Head Rosemary and Sundried Tomato Ham, American Cheese, Real Mayonnaise, and lettuce between two slices of honey wheat bread, cut with a heart cookie cutter. Boar’s Head Ovengold® Roasted Turkey Breast, Cheddar Cheese, and Roasted Garlic Hummus, sandwiched between two cucumber slices. Boar’s Head Lemon Pepper Roasted Chicken Breast, Real Mayonnaise, dried cranberries, celery, and walnuts mixed together. Serve with a side of crackers for easy sliders to go! 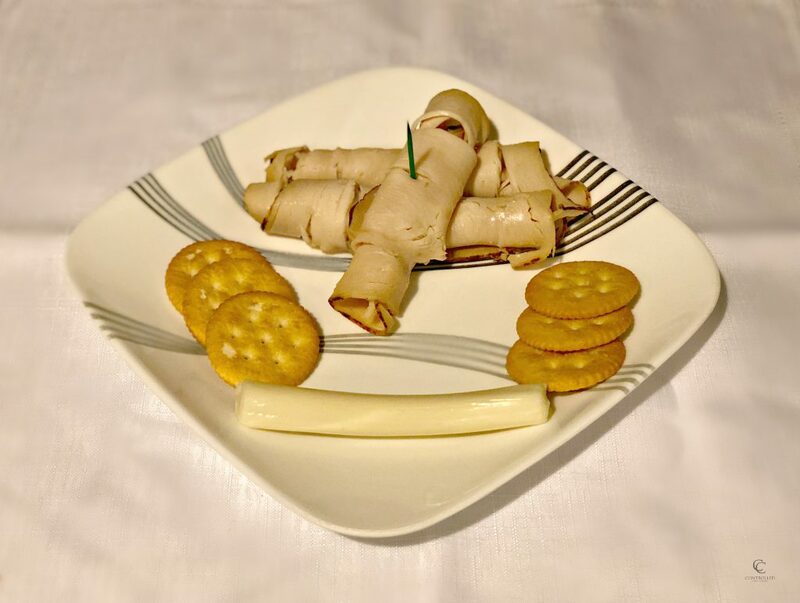 Boar’s Head Smoked Virginia Ham and sliced Provolone Cheese layered and rolled up. Boar’s Head Blazing Buffalo® Style Roasted Chicken Breast, Bold Marbleu Marbled Blue Monterey Jack Cheese, lettuce, and tomato, wrapped up in a spinach tortilla.